Air Canada Rouge on Thursday December 14th 2017 made its inaugural flight to the Argyle International Airport. It’s the first scheduled international non-stop flight to the AIA since the air facility commenced operations on February 14th this year. On hand to welcome the aircraft to the AIA and the passengers were Prime Minister Dr. Ralph Gonsalves, Minister of Tourism Cecil “Ces” Mckie and Chief Executive Officer of the Tourism Authority Glen Beache. The Air Canada Rouge service from Toronto will operate once weekly during the winter season until April 12th 2018, using an Airbus A319 aircraft, with a capacity of one hundred and thirty-six (136) seats. On May 3rd 2017, Air Canada announced St. Vincent and the Grenadines as one of six new routes for the airline’s winter season. A release announcing the new routes stated that weekly flights from Toronto to St. Vincent and the Grenadines are available for purchase at aircanada.com and through travel agents. The SVD route was subsequently launched on October 25th 2017, at an event hosted in Ontario by Air Canada. That event was attended by SVG’s Consul General in Canada, Fitz Huggins and the Tourism Authority’s Director of Sales in Canada – Shelley John. 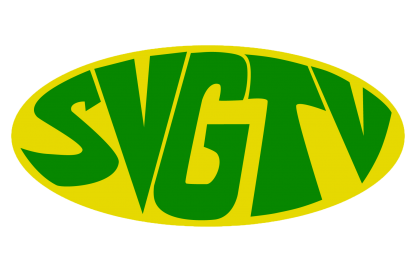 A “call to action” by the SVG Tourism Authority was launched in September. This included a taxi wrap promotion with sixty (60) taxis in Toronto as well as flight promotion with Canadian traffic network. The latest visitor arrival report shows an increase of 10.4% in stay-over visitor arrivals from Canada for the period January to September 2017, accounting for 5,997 visitors up from 5,433 in 2016.